Thinking About This Year's Home or Cottage Improvements? Don't forget about flexible solar lights for function and flair! A good solar light is one that's well made, constructed of high quality components, offers tremendous value, is adaptable to many areas, is easy to install and delivers on its promise of consistently bright light - without increasing your hydro bill. Now you've got it! We're talking about free-light Solar Lighting products, of course! 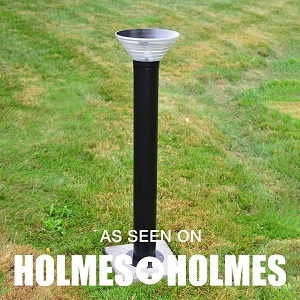 Column, Pillar, Post Solar Lights - Post Mount - GALAXY Black. 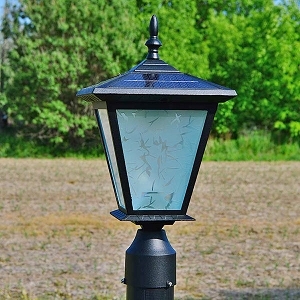 Here's one of our best selling solar lights for entrance pillars and brick columns. Thanks to solar power, GALAXY Black offers lots of solar light from a very small footprint. This premium quality solar light automatically comes on at night and stays on for up to 10 hours! It's hard to believe a solar light can be this powerful as well as attractive and so easy to install. Only 3 screws. Seriously. Contains 12 natural white LEDs. Top that! Order your GALAXY Black today. Shop more Column, Pillar and Post Solar Lights. 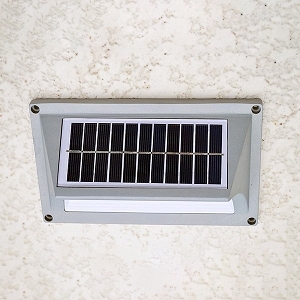 Stair and Deck Solar Lights - Wall Mount - HORIZON. This versatile solar powered light features an over-sized glass covered solar panel that charges the lithium battery quickly each day. 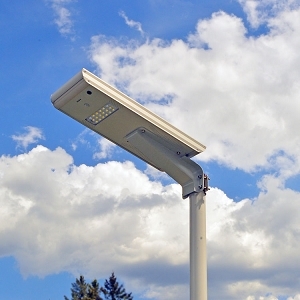 It can be mounted as high as 6' and projects light down to the ground. Think about all the dark (and dreary) places around your home, cottage, or office where you could use more light. HORIZON is perfect for lighting up entrances, fences, stairs, walls, docks, main doors, man doors, all doors! Learn more about HORIZON and buy yours today. See the other quality made free-light Stair and Deck Solar Lights. Courtyard - Pathway Solar Lights - SATURN. Sleek and slender, SATURN runs circles around other solar lights. Made of stainless steel for longevity, SATURN produces 30' of light from 24 LEDs that will show you the way and highlight your night. Adaptable SATURN can be easily installed anywhere you want beautiful functional light. How about on the edges of entrances, sidewalks, patios, decks, or stairs? Think about all the tricky areas around your property. Need more light? Want more ambiance? Try SATURN. It's out of this world. See more bright ideas from your friends at free-light. Driveway Parking Solar Light - RA60. 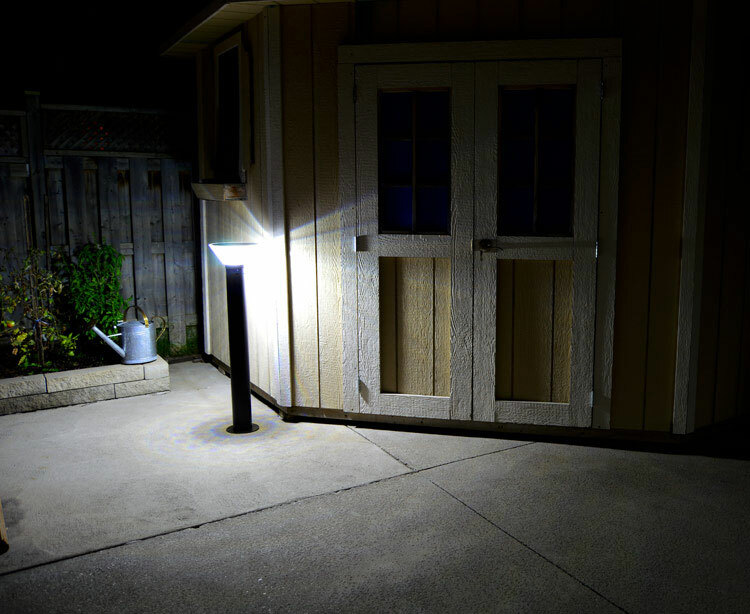 Our popular RA60 produces a wide beam of solar light - year round! Remote control operation of all-night light is one of the most sought-after features, and you've got it with RA60. 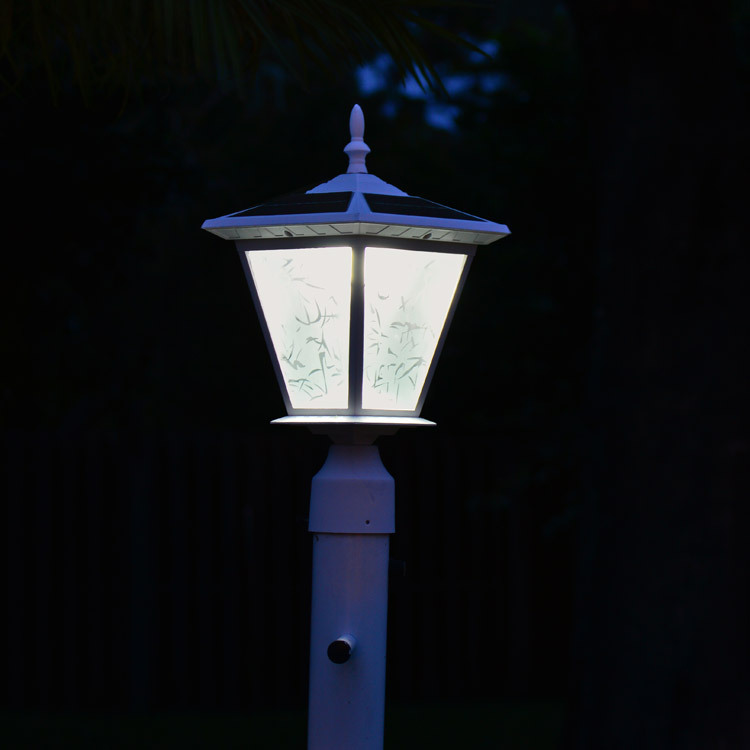 This all-in-one solar light also includes wide light dispersion, easy installation, and dusk to dawn lighting. Great for parking lots, walking trails, playgrounds, camp grounds, parks, temporary housing areas, entrances. RA60 predictably produces a 60' rectangle of light when mounted at 11'. Ships fully assembled, only requiring the mounting bracket to be installed on your post. Cut down on your hydro and maintenance costs. Buy RA60 today. 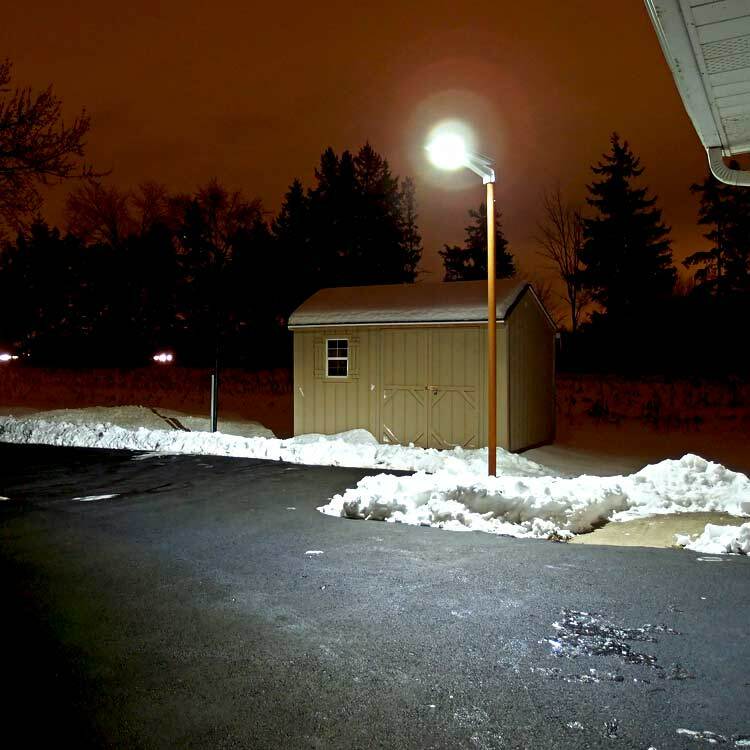 Browse other premium quality Driveway Parking Solar Lights. Come and See free-light at these Home, Garden & Lifestyle Shows!